Delhi Law Minister Jitender Singh Tomar was arrested on Tuesday by the Delhi police and remanded to 4 day police custody by a Delhi court. He is accused of possessing 2 fake degrees a law degree and a BSC degree.An FIR was lodged against him on Monday under IPC sections 420, 467, 468, 471 and 120B for criminal conspiracy, cheating and forgery. After Tomar’s arrest, AAP held a series of meetings. Deputy Chief Minister of Delhi Manish Sisodia alleged that the arrest is a bid to puncture the Delhi’s govt’s anti-corruption drive. Home Minister Rajnath Singh said that the Centre had no role to play in the arrest and assured that the law is taking its course. The Bar Council of Delhi has said that after an internal probe, it found Tomar’s law degree to be fake. 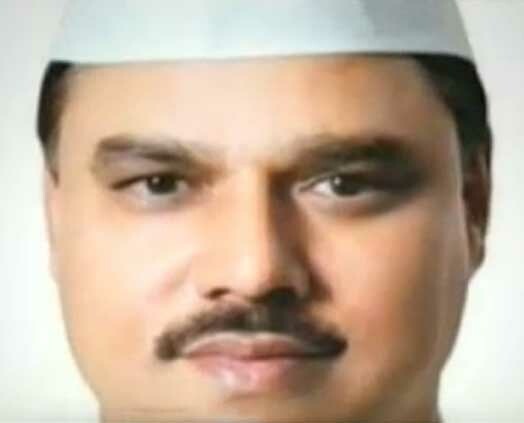 The Delhi police had acted on a complaint by the Bar Council of Delhi which had submitted to the police documents that Jitendra Singh Tomar had given it for enrollment as an advocate in 2010.